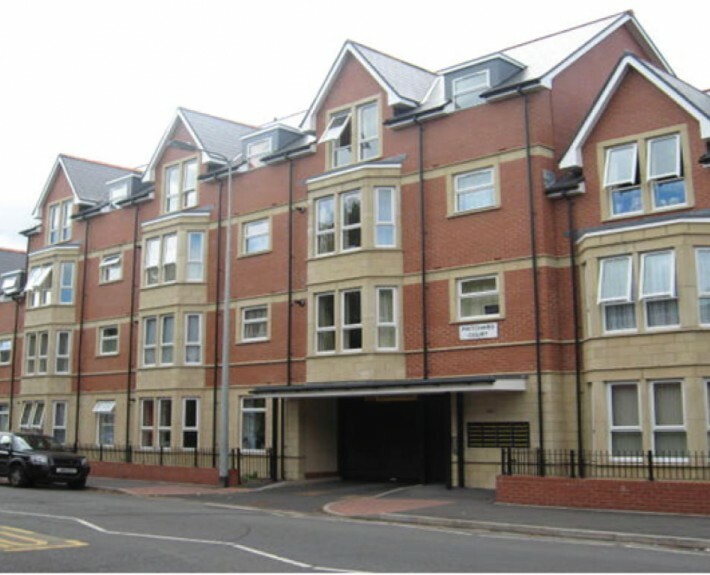 This development for Waterstone Homes was constructed on a former Petrol Station on Albany Road, Cardiff. 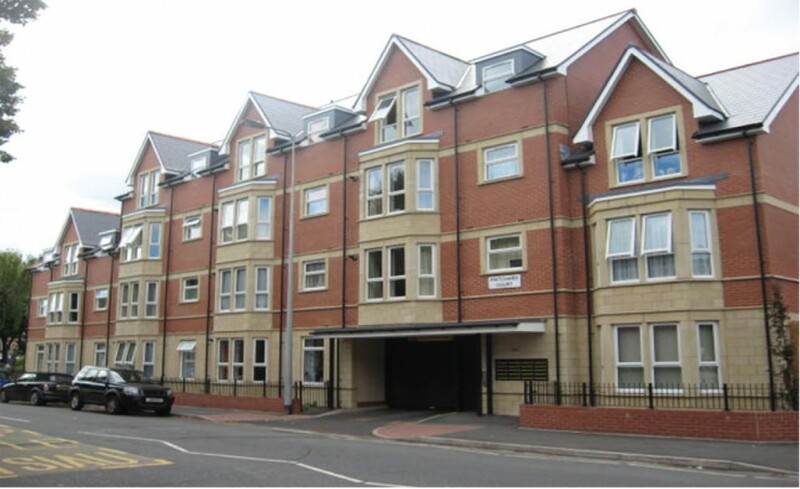 The development included 20 self-contained apartments with associated parking to the rear. The superstructure was of timber frame construction with supporting steel work carrying the larger spans. Large below ground fuel tanks were removed during the demolition works and a hybrid strip foundation/mini-pile solution was used to overcome the localised disturbed ground issues, which reduced substructure costs. An economic contaminated land re-mediation strategy was developed and designed by our environmental team, part of which utilised passive venting for the migration of the hydrocarbon gases. A sustainable surface water system was provided to overcome local sewer capacity limits.